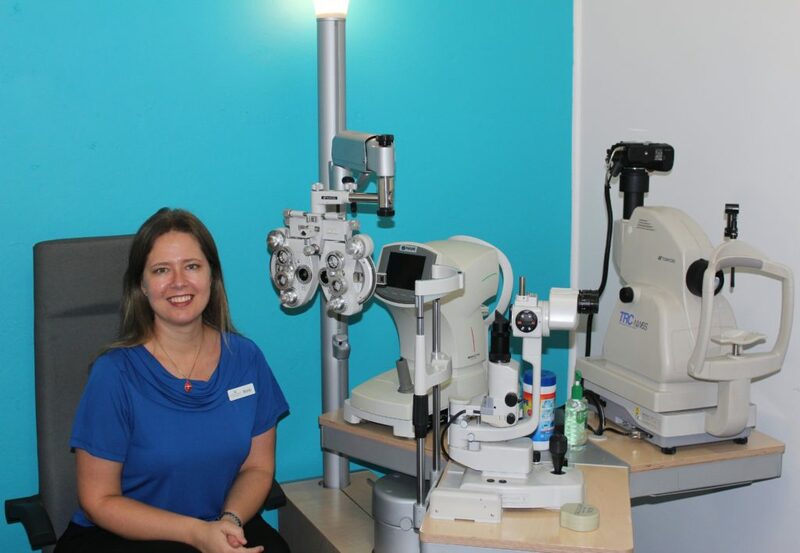 Phone us to make an appointment now to get your eyes tested and eye health checked! 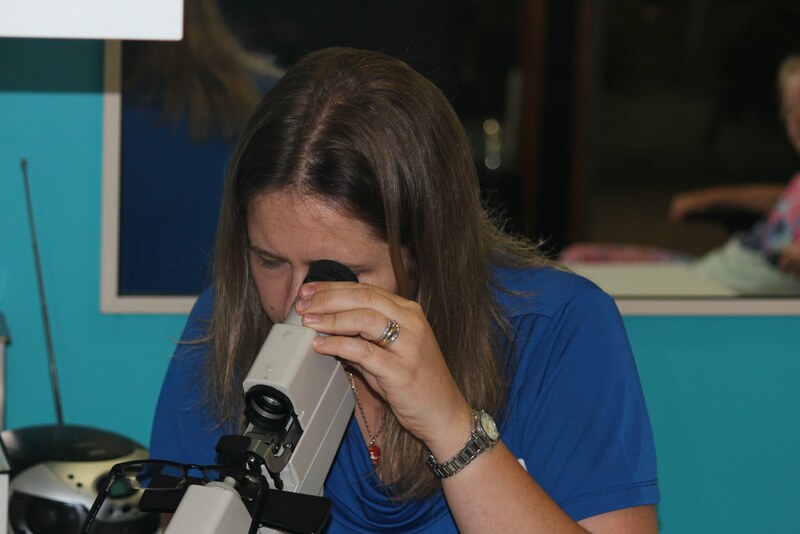 Mariki is a therapeutically qualified optometrist who can perform medical eye health examinations, vision acuity tests and prescribe certain eye medications. She provides co-management of patient's glaucoma in tandem with your ophthalmologist and can prescribe and fit a wide range of contact lenses. 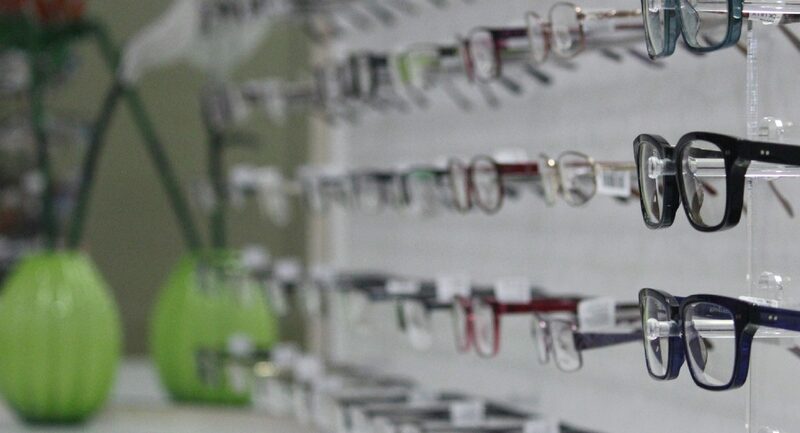 Our friendly dispensing staff will help you select a frame that suits your face, adjust your glasses properly, select the correct lenses and coatings for your visual needs. We have a wide range of options and a wide price range. No matter what your budget is, we will be able to help you get something special. We believe that your eyes are irreplaceable. Vision is a gift to help us perceive the world and all around us, but our eyes are fragile and there are many things that can happen with it. Our team is here to give you the very best help available, using modern, precision equipment and stocking a wide range of products to help you take care of the windows of your soul.